Episode 46: An Event Apart Recap with Elyse Holladay - The ATX Web Show! 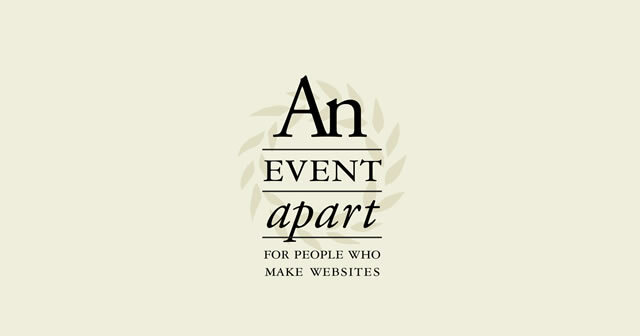 We sat down with Austin designer Elyse Holladay to get a short recap of An Event Apart, the world’s premier web conference, that recently rolled through town. Thank you for the kind words, Elyse—we’re so glad you had a great time! And thanks so much for featuring our show on your show, Dave! Since there was some uncertainty, I wanted to say that the two-day conference part of AEA Austin was over 400 really super-sharp attendees. We were really excited to come back to Austin after six years away, and we have every intention of returning soon. Hope to see you then!